Guys.... 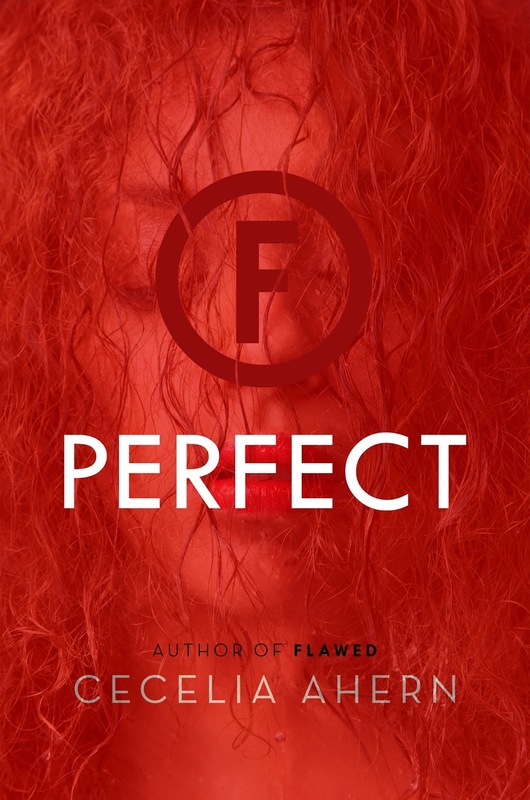 I am so excited that PERFECT by Cecelia Ahern is available now and that I get to share the news! 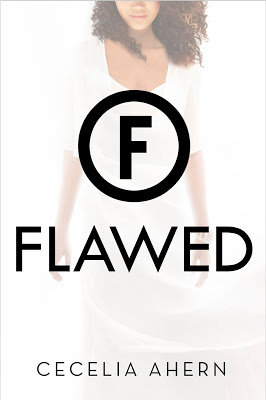 I absolutely loved Flawed - I devoured it last year, and have been so excited for this book to be released. I know the fantasy, dystopian-esque market feels overly saturated, but this one is different. 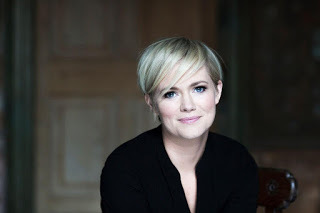 If you haven’t yet heard about this wonderful book by Author Cecelia Ahern, be sure to check out all the details below. This blitz also includes a giveaway for 2 sets of finished copies of FLAWED & PERFECT courtesy of Fierce Reads and Rockstar Book Tours. 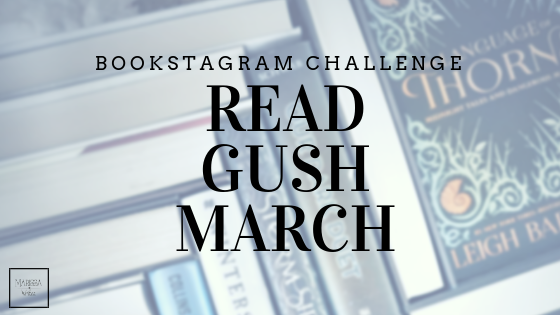 So if you’d like a chance to win, enter in the Rafflecopter at the bottom of this post. Celestine North lives in a society that demands perfection. After she was branded Flawed by a morality court, Celestine's life has completely fractured--all her freedoms gone. Since Judge Crevan has declared her the number one threat to the public, she has been a ghost, on the run with Carrick--the only person she can trust. But Celestine has a secret--one that could bring the entire Flawed system crumbling to the ground. A secret that has already caused countless people to go missing. Judge Crevan is gaining the upper hand, and time is running out for Celestine. With tensions building, Celestine must make a choice: save just herself or to risk her life to save all Flawed people. And, most important of all, can she prove that to be human in itself is to be Flawed? They stay there for three hours. My muscles burn, my feet ache, but I’m afraid to move. When the fire has reduced to a smolder, Granddad and Dahy are ordered to place the bundles of food onto the coals. The farmworkers watch from their orderly line, their F brand armbands all visible on their right arms, just above their elbow. This was supposed to be a celebration, a coming together to show that the Guild couldn’t beat them down. Now the Whistleblowers themselves are here. Hiding behind the tree, huddled on the ground, hugging my legs, shivering from the damp forest, I can’t say that I feel empowered. This feels like a defeat. Granddad and Dahy cover the food with the soil so it will cook under the ground in the heat. Granddad looks at the ground, his work finished, as though he’s buried me alive. Again I want to call out to him that I’m okay, I made it out, but I can’t. A phone rings and the female Whistleblower takes it. She steps aside, walks away from the others, so she can talk in private. She moves closer to me in the woods. I tense up again. Silence as she listens and I hear Crevan’s voice from where I stand. Kate walks farther and stops by my tree. I press my back to the tree, squeeze my eyes shut, and hold my breath. I can hear the frustration in her voice. They’re all under pressure to find me, pressure placed on them by Judge Crevan. Kate takes a few more steps, right into my eyeline. She slowly scans the forest, her eyes searching the distance. Then she looks right at me. The Gift was published in October 2008 and became an International bestseller. It is optioned by Oscar-winning producer Andreas Bareiss, and it is going into production later this year. 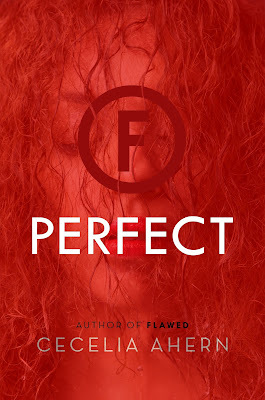 2 Winners will receive finished copies of FLAWED & PERFECT, US Only. 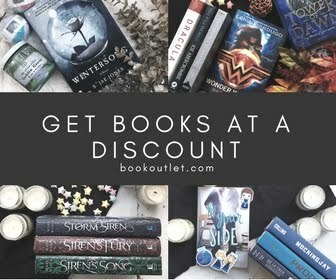 Ends on April 18th at Midnight EST!